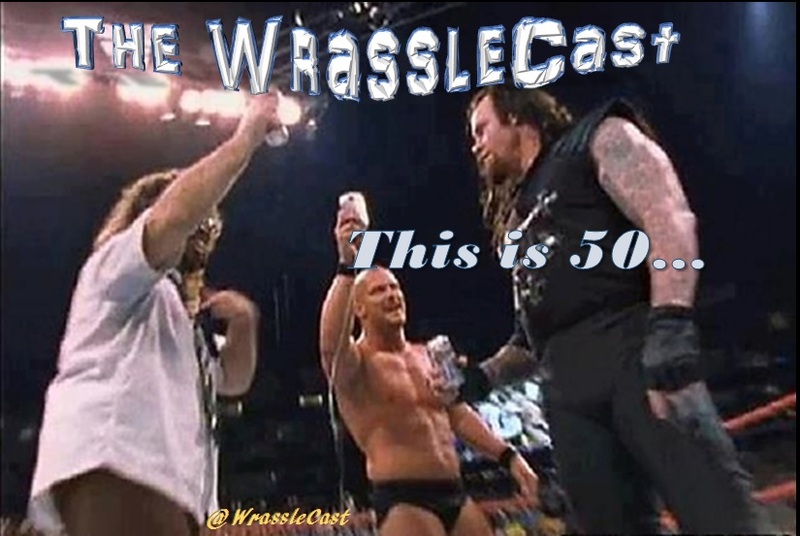 The WrassleCast: This is 50! For our landmark milestone epic 50TH EPISODE of The WrassleCast*, we do what we’ve done for the 49 episodes before! The latest RAW, SmackDown, NXT, & NJPW Reviews, plus this Saturday’s MSG Show & next week’s NXT TakeOver Previews. Listen in and hit us up with your comments! Parting Promo: “Many Bounties” – Triple H vs. 50 Cent >>> Hear it on Soundcloud!